Three dozen astounding long stemmed pink roses! Traditionally, pink roses mean: admiration, appreciation, sympathy, gentleness, grace, gladness, joy, sweetness ...what better way to say it, than with roses? 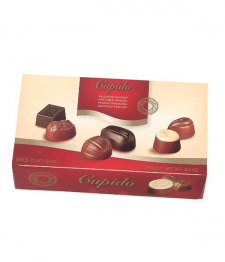 Our roses are specially grown to be deliciously plump and long lasting to emphasize the statement you want to make. 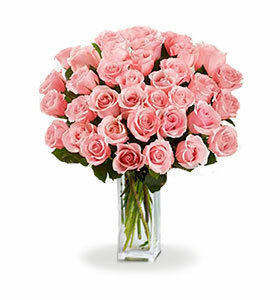 Includes 36 exceptionally stunning and vibrant fresh-cut, long-stemmed pink roses accented with fresh greens. To allow these beautiful flowers to last much longer, they are delivered fresh, budding and ready to bloom. Vases and greeting cards are available during check out.